During our first session with the Volunteers at Calke Abbey, we played with some images of horses. We would like to create one or two simple craft activities which we can roll out for visitors to do whilst visiting the Stables. These will probably be for children to do but of course we will never know if those children will be two years old or ninety years old. 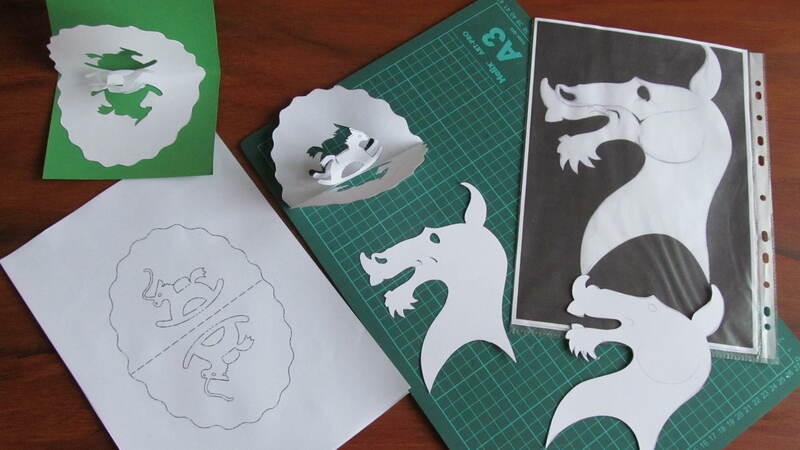 here are a couple of ideas we have started with,'”Hobby Horses’ and ‘Kirigami Cards’. 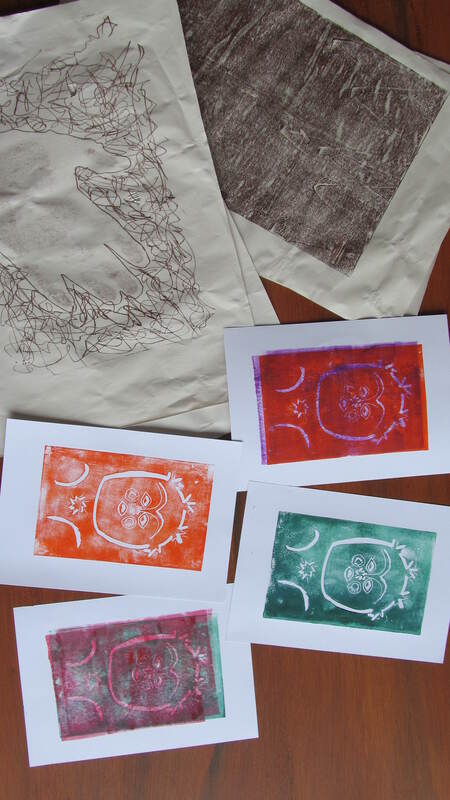 Getting back to Drawing with Mono-prints and Lino-cuts.